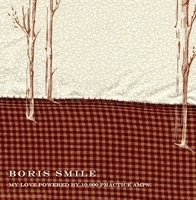 Boris Smile were an indie-pop-folk collective from Long Beach, CA lead by the wonderfully talented Wesley Chung. Think Pedro the Lion meets Matt Pond PA style meets Sufjan Stevens. They were very prolific in their time, kicking out 3 LPs, and 2 EPs from 2004 to 201, and not a bad song in the bunch. 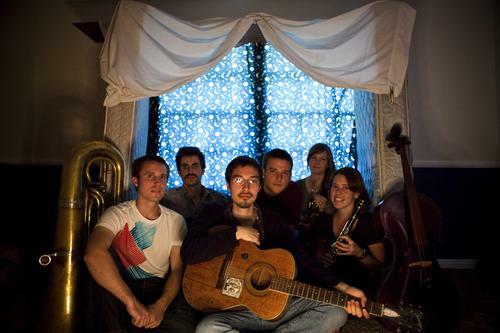 Featured members of Avi Buffalo. Bandleader Wesley Chung has since taken his talents to Glasgow, Scotland and formed The Great Albatross. 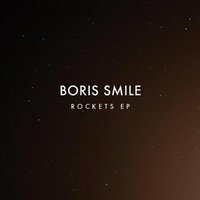 We released their debut EP, Roots. 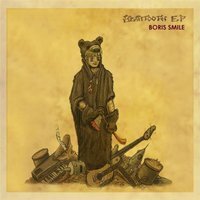 Go check that out if you miss Boris Smile or pick up a few of their CDs in our webstore. 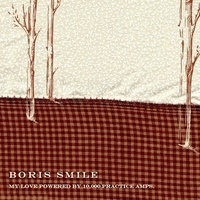 Boris Smile "My Love Powered by 10,000 Practice Amps"